In the final instalment of four special reports, international consultancy K7 Media examines the demand for different genres around the world. Whether you’re coming at it from a continental level, or on a country-by-country basis, understanding the format appetites in different territories is key for any producer or distributor looking to expand their reach. Is it worth trying to sell a competitive cookery show into Asia? Will Finland snap up your new dating show? Our analysis helps to guide these decisions. Although the same genres proliferate across the globe, albeit with local variation, it is only when you lay out the statistics side by side that the true complexity of the international market becomes clear. Quiz shows, historically the world’s most popular TV format genre, sell consistently well across the world, as common sense would dictate. Dating formats are very popular in Scandinavian countries, while physical game shows are more in tune with audiences in Brazil and Thailand. Cookery shows stand a better than usual chance of finding favour in Israel, Hungary, Greece, Mexico and Romania right now, but Australia is the only top format buyer which ranked observational documentaries in their top three purchased genres. If you have a factual relationship series on your slate, then Finland should be your first port of call – it’s the only country with the genre featuring in its top three preferences. We don’t just consider how and where a format sells, but how long it remains on air once adapted for the local audience. For example, game shows sell very successfully into Asia, but bridging the culture gap is not always easy and many imported game show formats have been short-lived in this region. In Asia, we found talent competitions have been growing steadily since 2010. Competitive reality shows with a specialist focus are the formats to push in Western Europe and North America at the moment, with cookery, dating, business and survival shows not only selling well, but achieving sustainable popularity with audiences. Talent formats are also in high demand in these territories but, unlike in Asia, new entries in the genre can struggle to break through and survive in a cutthroat broadcast landscape. Game show formats are a similarly volatile investment, with a handful of success stories surrounded by many more titles that failed to gain a long-term foothold on air. 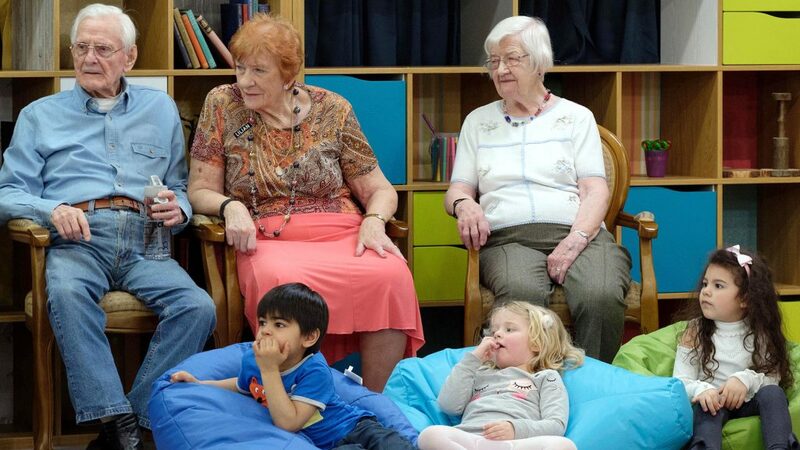 Western Europe has its own quirks, of course, and one trend that immediately jumps out of the data is that this is a region where generational formats – shows like Old People’s Home for 4-Year-Olds (Red Arrow Studios International) – are a growing subgenre. Over the last three years, Western Europe has picked up more shows of this type than anywhere else. Another growth area is ob docs. As previously discussed, only Australia buys enough of these to make their top three but we expect this genre to make its mark elsewhere in the coming years. These are documentaries with a specific human interest focus, following participants on an emotional or literal journey, or those facing up to unusual or challenging situations. Europe, the Nordics and Oceania are all seeing increased interest in this sort of programming, even if the volume hasn’t yet reached a breakout level. However, though data can be illuminating, we can also learn from the gaps. Africa, for instance, does not yet acquire enough formats for us to accurately chart the growth genres. It seems inevitable that the formats that help to break open this last untapped market will be the ones that shape our reports in the future. Part Three: Where do hit formats come from? K7’s Tracking the Giants report can be found here.